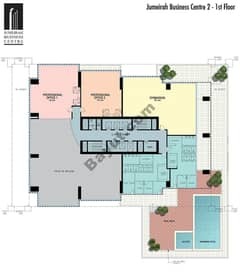 I would like to inquire about your property Bayut - 959-Of-R-0147. Please contact me at your earliest convenience. 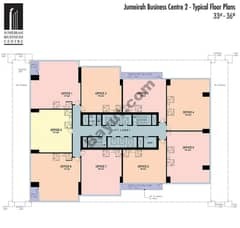 UPGRADED/FULLY FITTED PARTITION OFFICE FOR RENT IN JLT. *Were a customer service-led company that believes in what we do. Our focus is on residential sales and leasing with a very strong property management department. Client satisfaction is at the core of our business why? Because we understand the importance of serving people properly so that we build strong foundations centered on trust, repeat business and referrals. We seek to get the small details right as these are the things that are often the most important from the clients perspective. Our team of professional consultants has been carefully selected from a multicultural background. 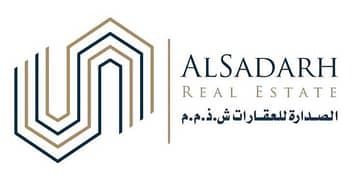 Alsadarh Real Estate is an experienced real estate broker holding a wealthy portfolio of properties within the UAE.